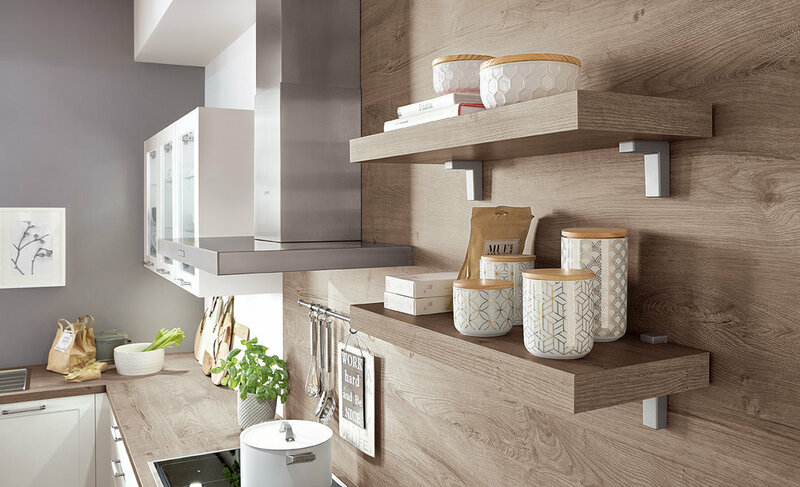 Kitchen design is so much more than choosing a colour and style and arranging its units within a defined space. 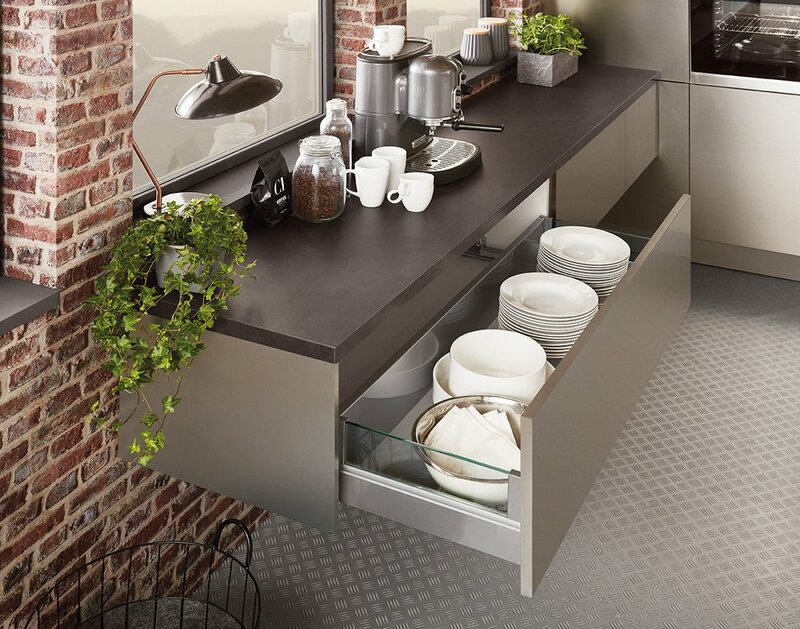 Behind the closed doors, lies a whole world of possibility that will make your kitchen work so well for you. 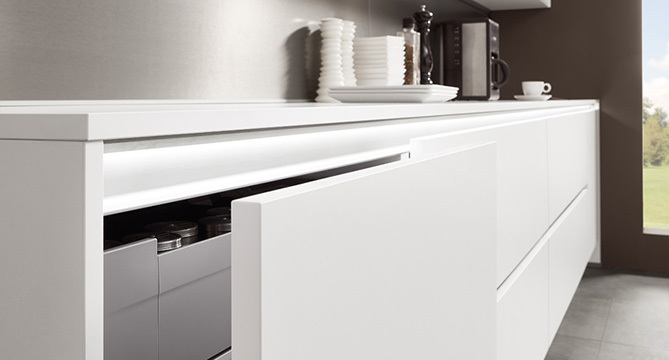 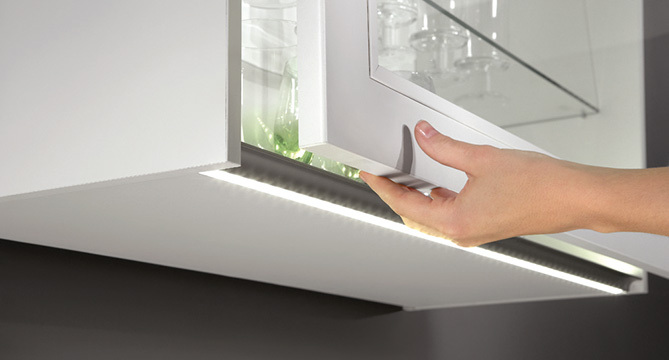 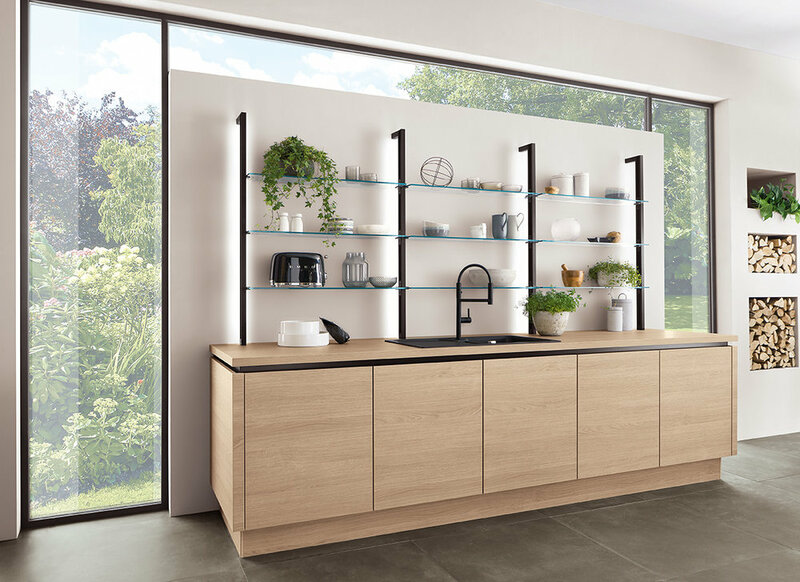 Intelligent storage solutions, ergonomic design and well-thought-out integrated emotion lighting are all part of an Evoke kitchen. 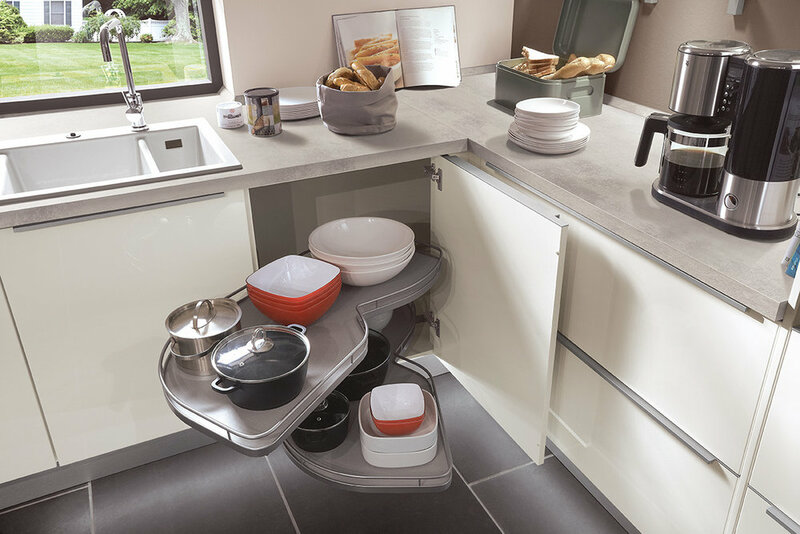 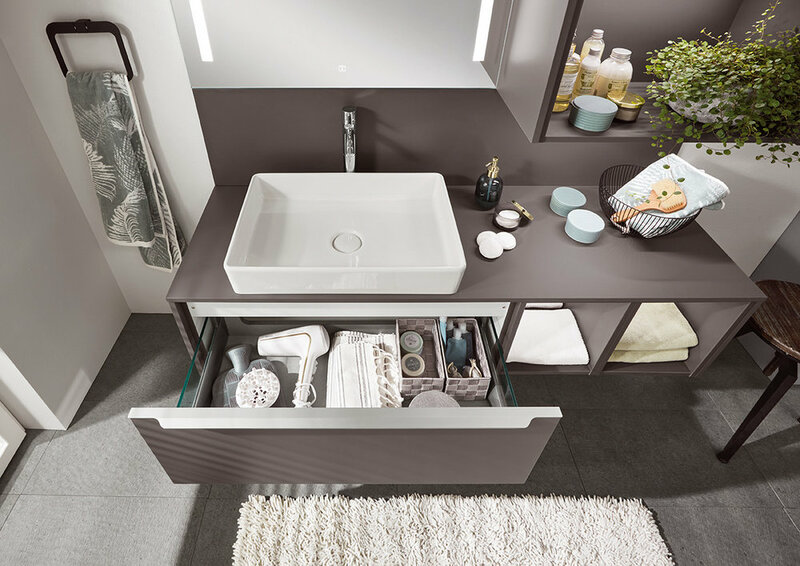 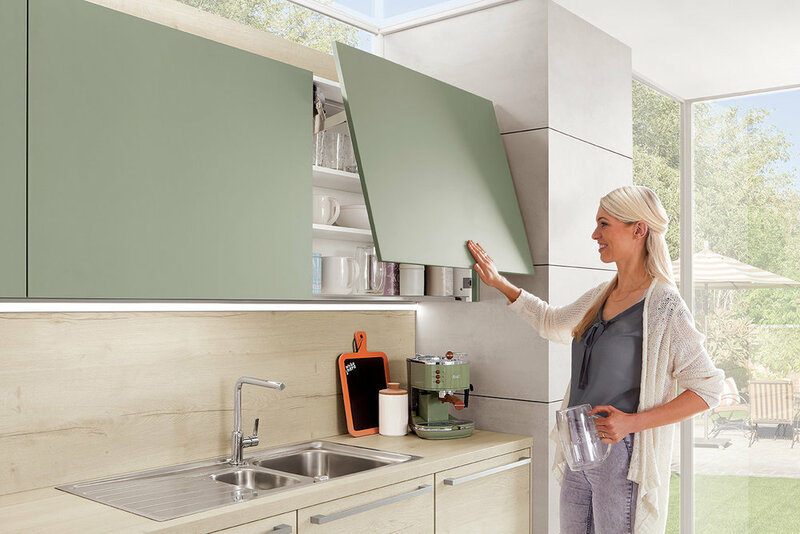 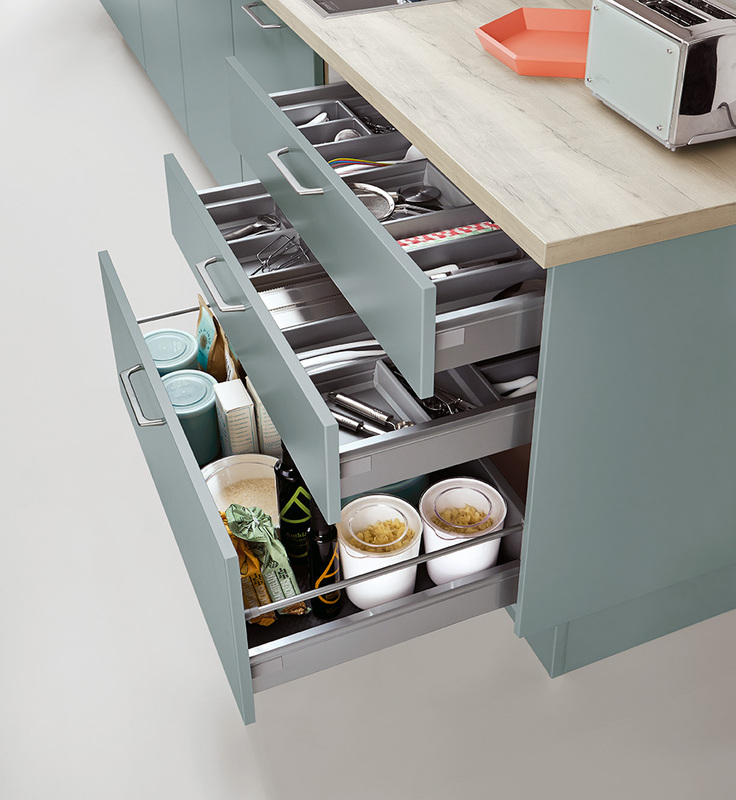 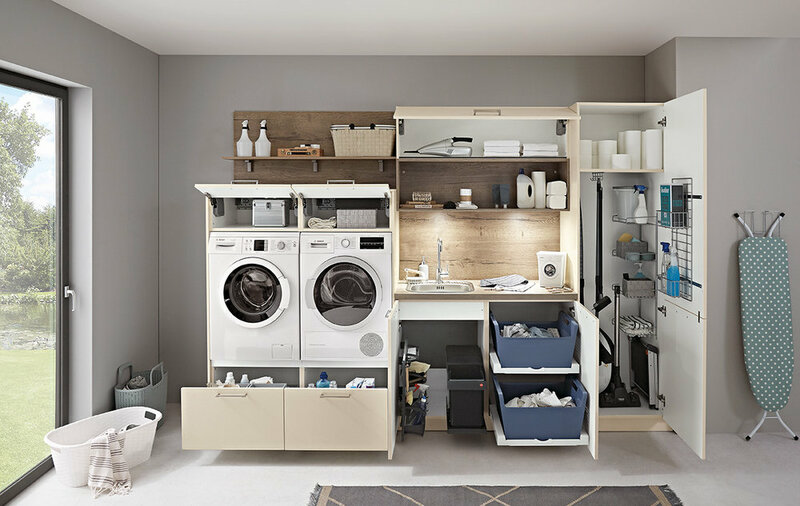 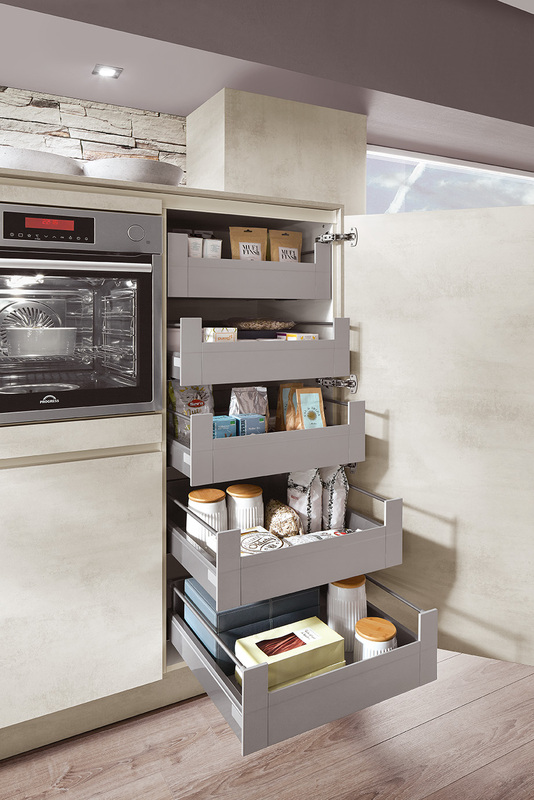 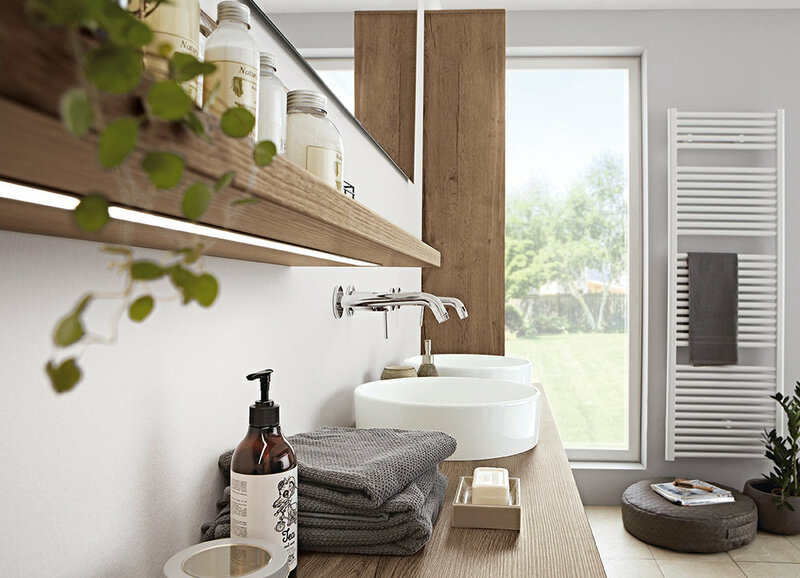 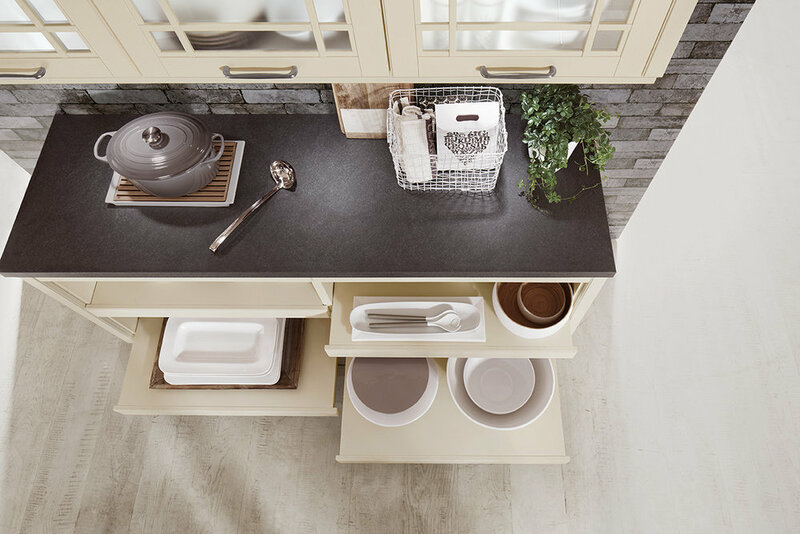 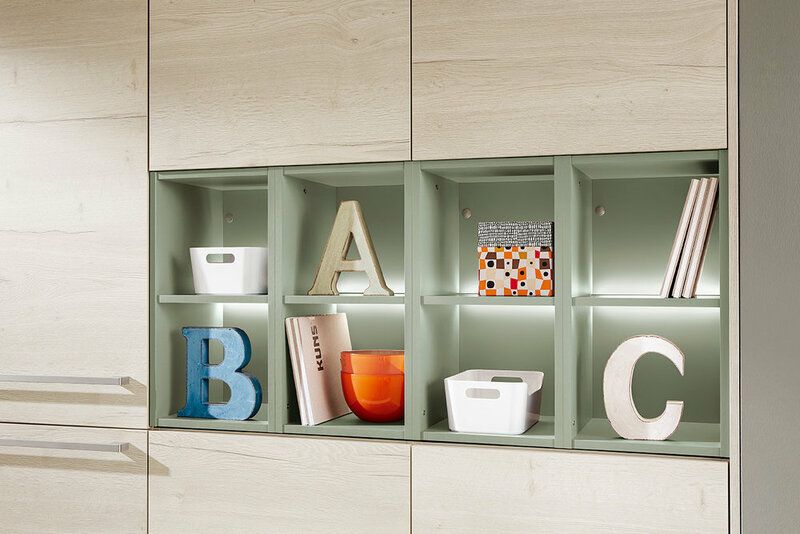 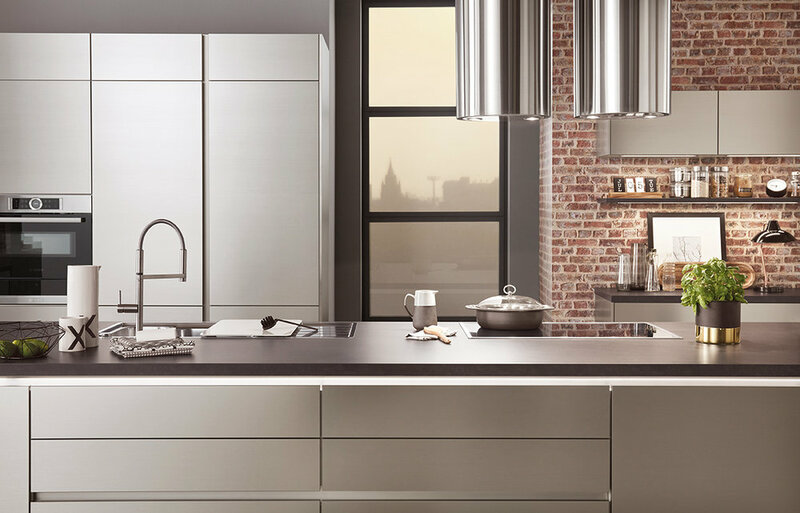 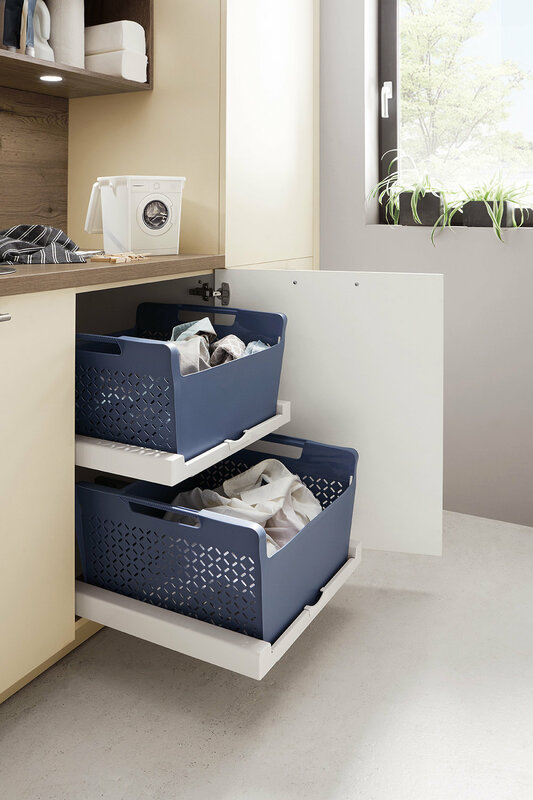 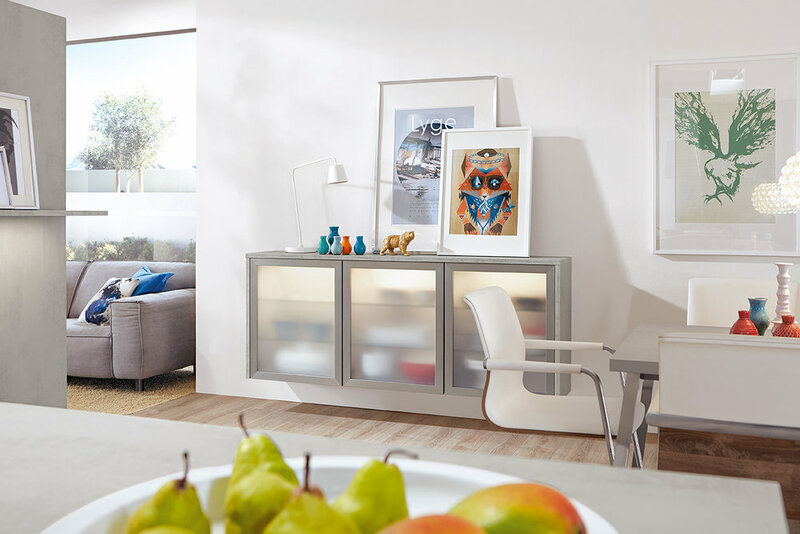 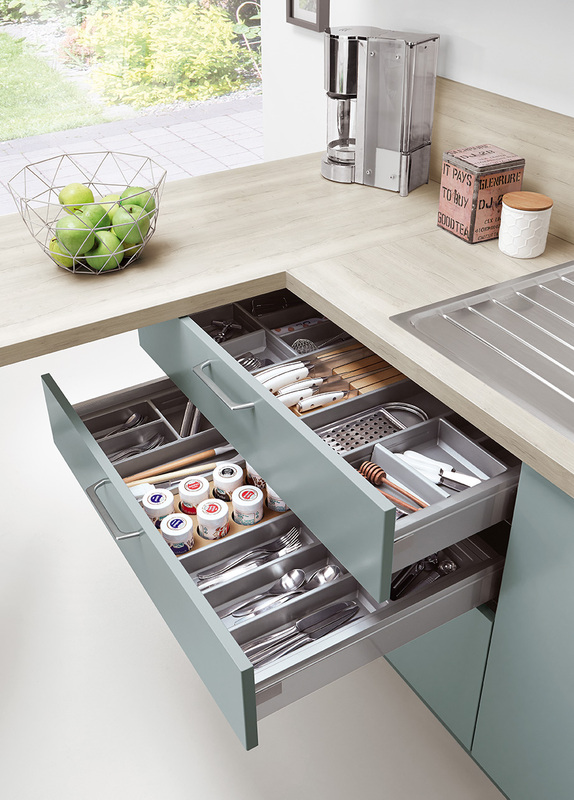 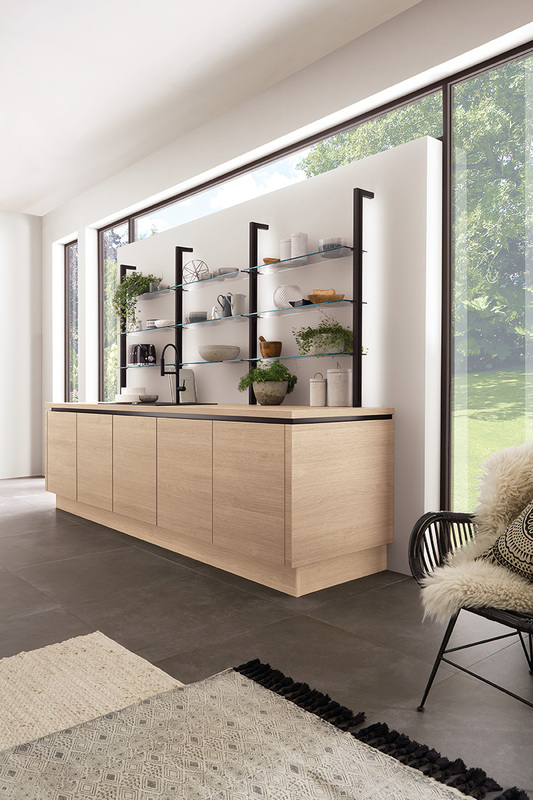 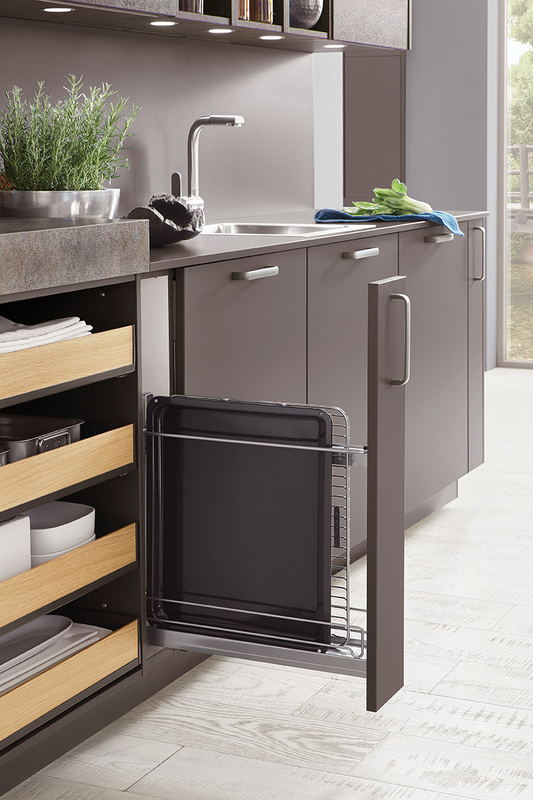 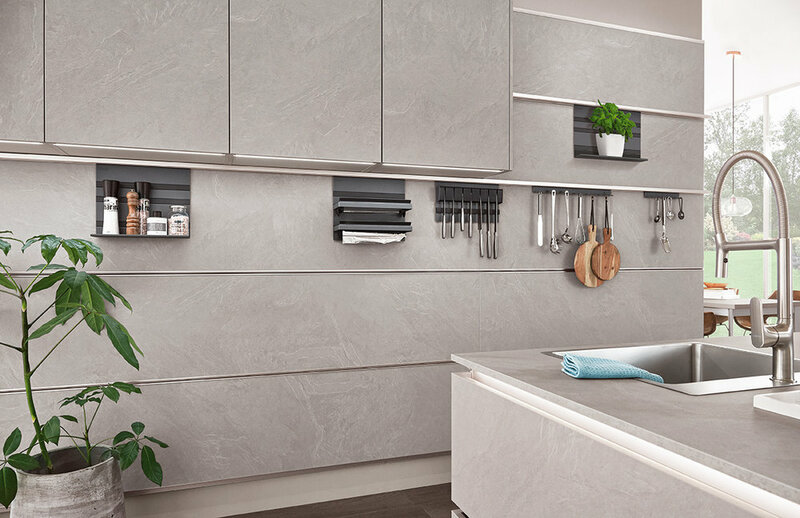 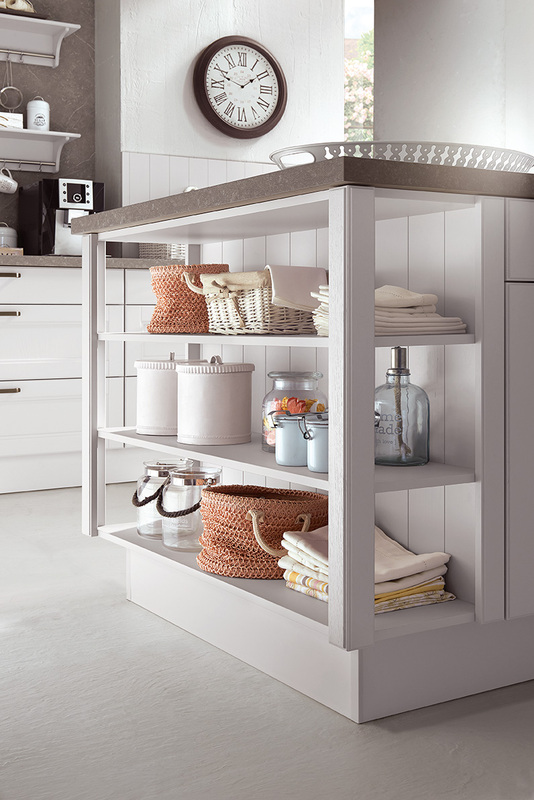 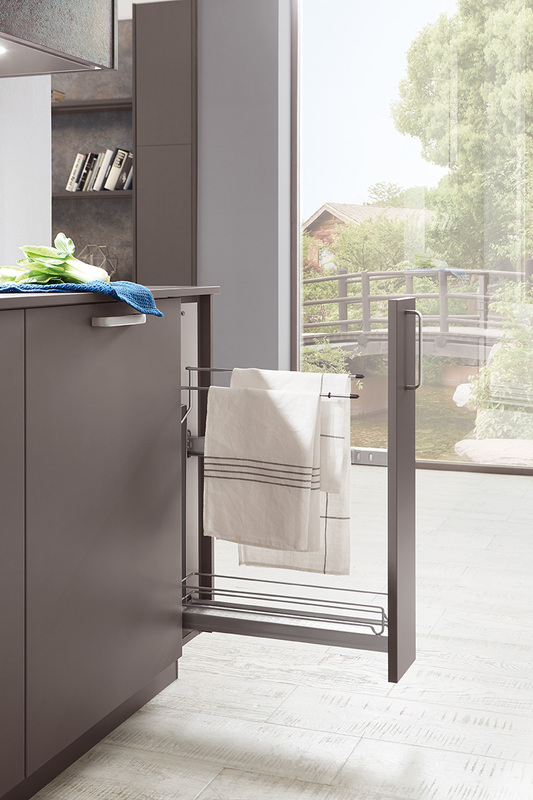 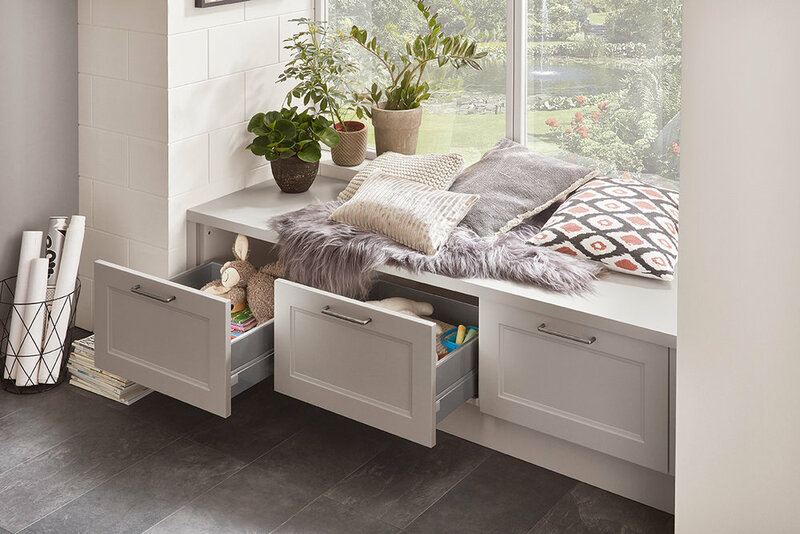 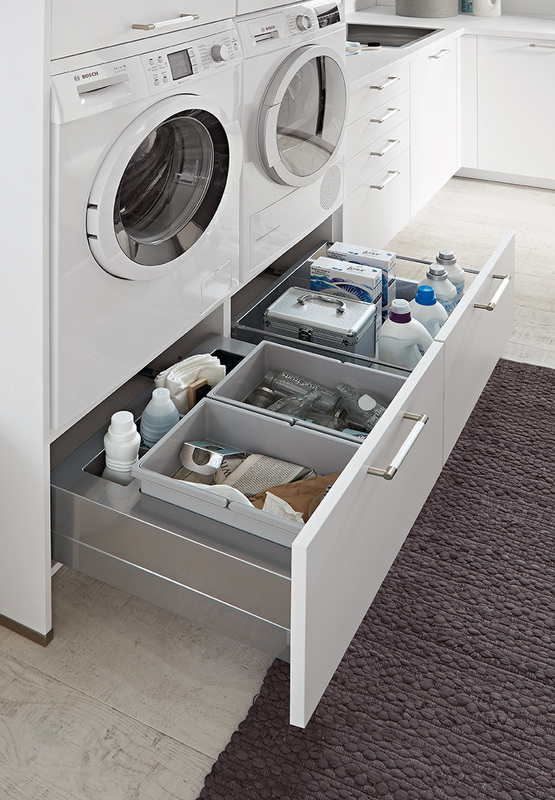 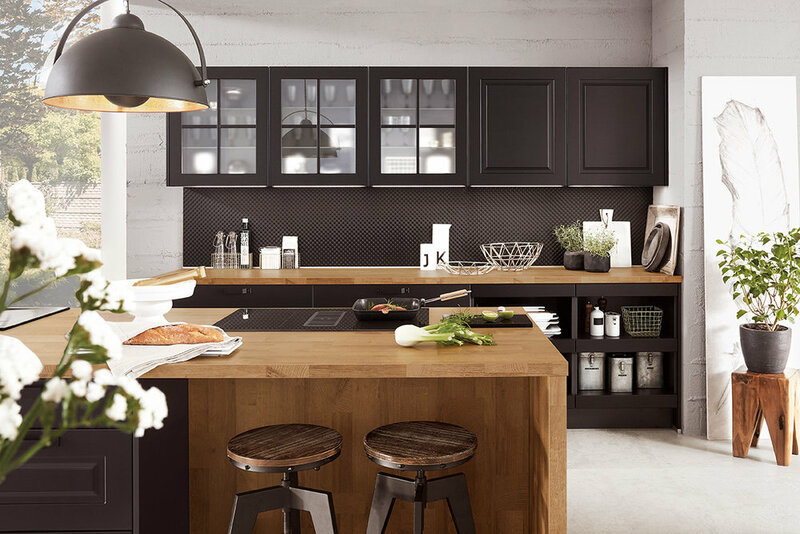 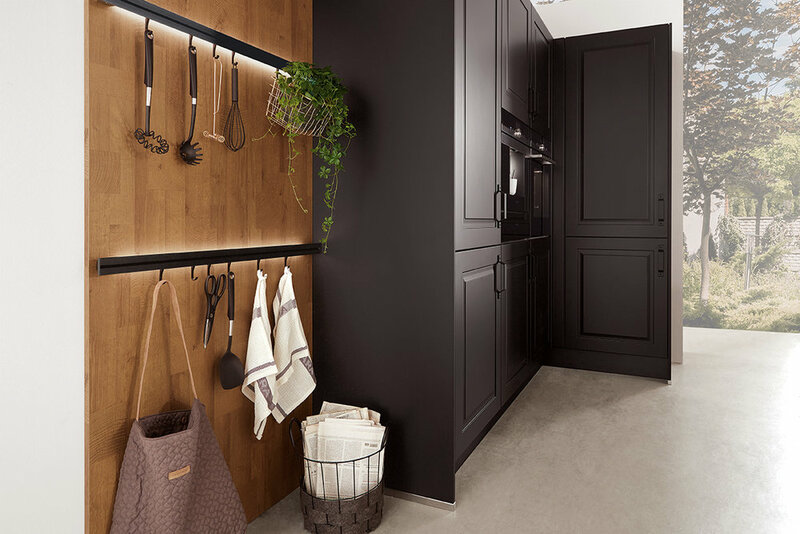 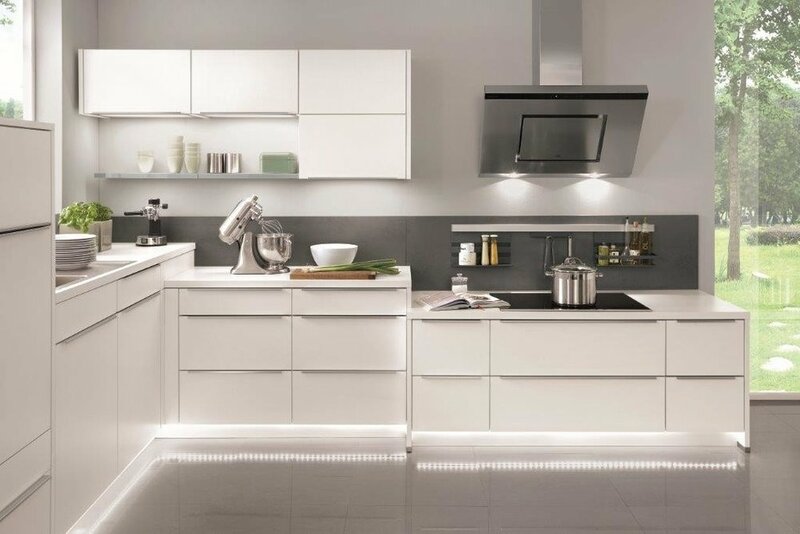 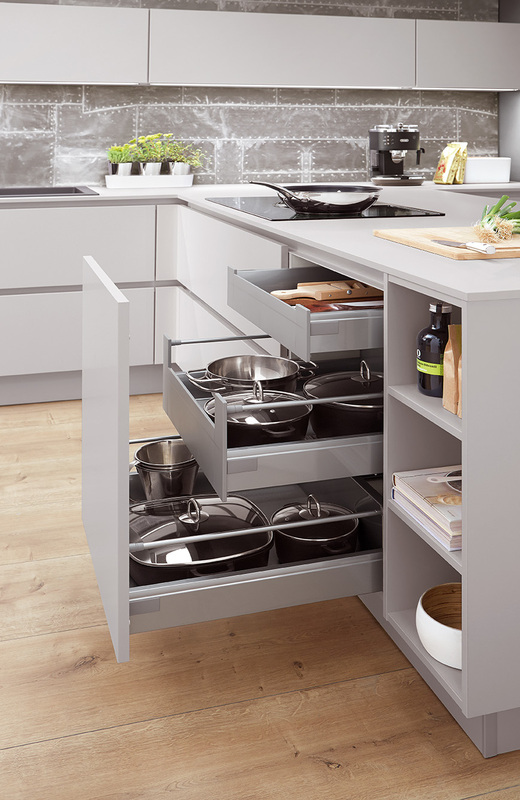 In an Evoke Kitchen, every inch of space is used to its full potential: with excellently engineered le mans and corner units, intelligent under-counter storage and ergonomically designed wall units, all while maintaining that elegant Evoke style. 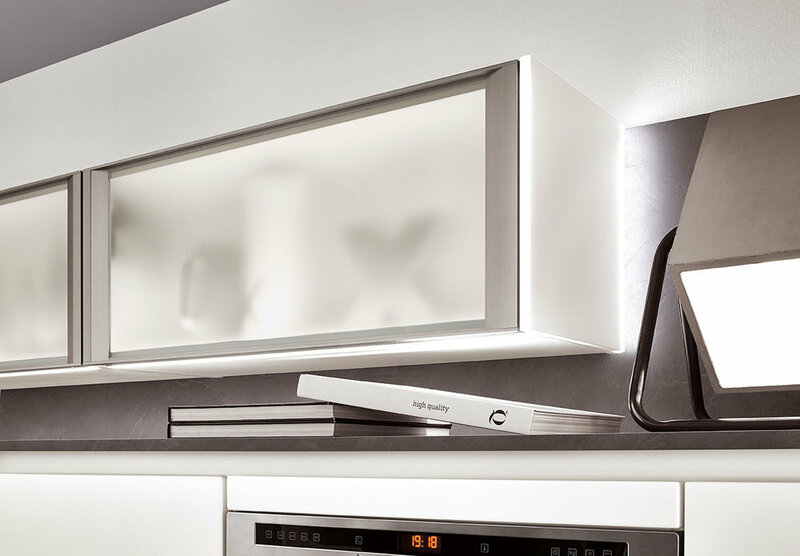 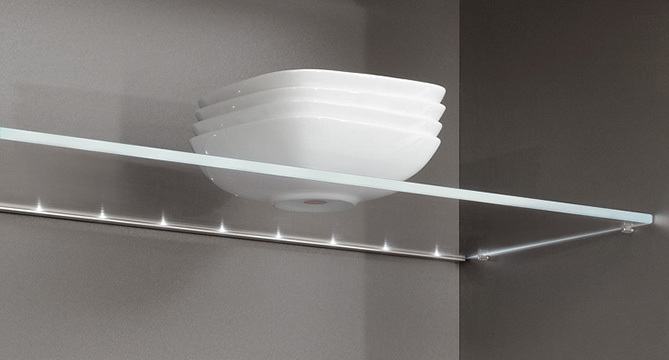 From integrated LED strips and shelf lighting, to stylish plinth lighting and handle recess lighting, the brightness and temperature of which can be remote controlled or regulated over your in-house WiFi via your smartphone or tablet. 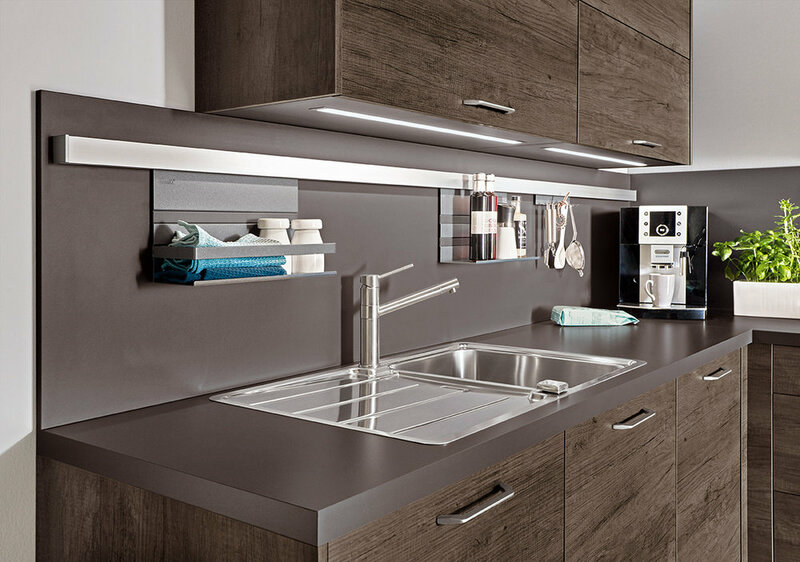 It’s subtle but so stylish.